Clearanswer can provide a complete outsourced customer contact solutions or work alongside a team, supporting day-to-day call handling, providing specialist services. We also provide advice on how best to manage changing and evolving customer scenarios and communications channels. We aim for a first-time contact resolution by handling any enquiry efficiently and professionally to achieve 100% customer satisfaction. Working alongside clients we develop a bespoke strategy that enhances and then exceeds current practices. Having the ability to give your customers an outstanding experience in every interaction and on every channel no matter how they make contact. From recruitment and training to compliance and reporting we have bespoke solutions to compliment any campaign. Voice or on-line we offer a sales service targeting new customers, retention or cross sell in teams from small to large. Whether B2C or B2B we work with all clients to develop and evolve a campaign to suit both budget and strategy. 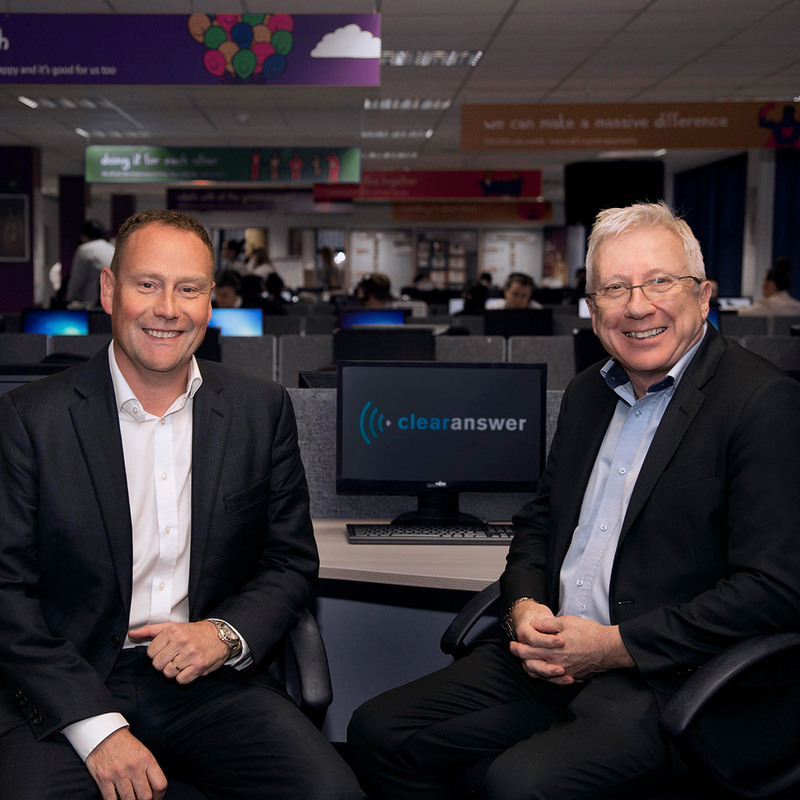 Clearanswer ensure that your customers have the answers they want and the customer service they deserve so you can focus on delivering the vital services consumers want to make their lives fast, convenient and straightforward. We are not a conventional “call centre”. We recognise that times have changed: communications methods have evolved and customers demand more responsiveness, transparency and they want to be valued.